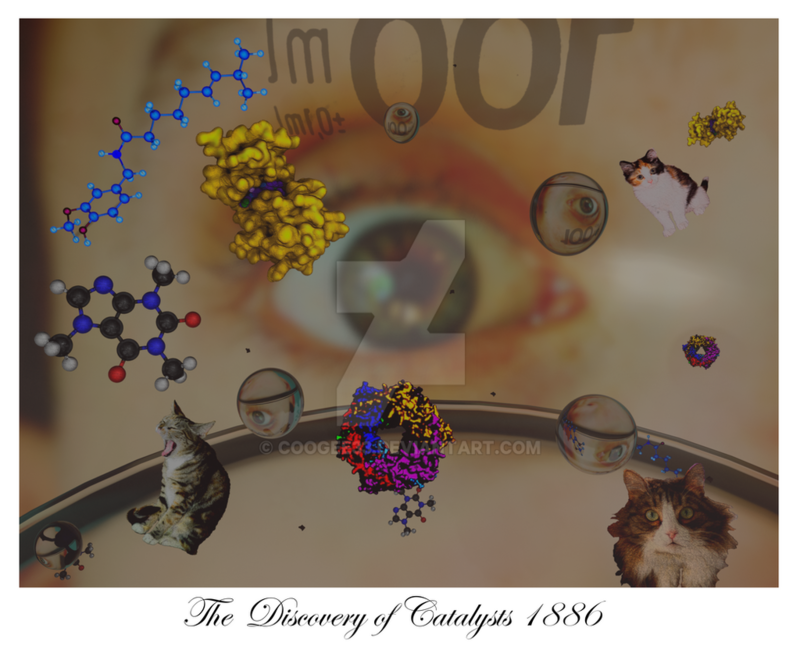 In 1886 a chemist observes the production of cats in his chemistry experiment. He decides to name his new discovery "catalysts". Digital Art. 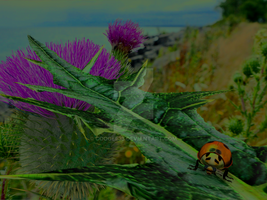 Blender 3d & Gimp.